In today's Mail Baz Bamigboye has announced some cast changes to the production of Hamilton at London's Victoria Palace Theatre in early December. 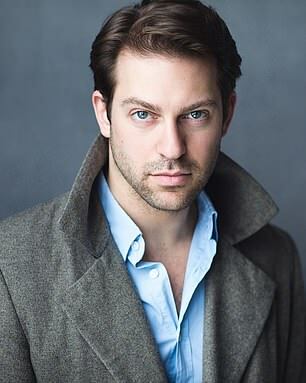 Jon Robyns will take over the role of King George from the Olivier Award-winning Michael Jibson. 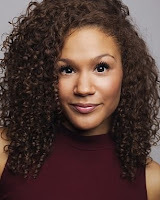 With Ally Ava Brown joining the cast as Angelica Schuyler with Courtney Mae-Briggs playing the dual role of Peggy Schuyler/Maria Reynolds and Dom Hartley-Harris as George Washington. 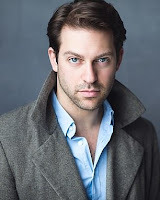 Olivier award winning Giles Terera is also leaving the show to be replaced by by Sifiso Mazibuko playing Aaron Burr.